Posted August 29th, 2014 by Melody Taylor-Fliege & filed under adversity, Change, Leadership, Life Coaching, Personal Growth, Personal Health, Self-Help, Self-Improvement, Stress Management. BREATH – Breathing deeply allows more oxygen to the body, brain and all the cells of your body. More oxygen is certainly good for better functioning of all the body systems. 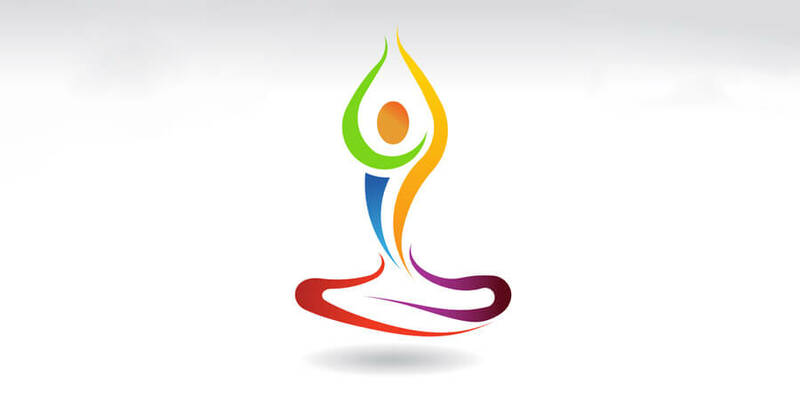 MEDITATION – It’s been around for ages and seems to be a mainstream thing in todays fast pace life styles. Probably because IT WORKS! Taking even five minutes a day to focus on your breath and quiet your thinking mind can provide tremendous benefits to your health. EXERCISE –Choose exercise that you like and make sure it is fun for you. Exercise creates endorphins, but if you hate what you’re doing it can create the opposite effect. Exercises like yoga and Qigong involve moving, stretching and breathing. They are great for de-stressing, finding your center and grounding yourself. MUSIC –Listening to uplifting, motivating and positive music can lighten your mood. Engaging your body through dancing or moving to the music magnifies the positive. So let go and get into the rhythm! ACTION – Do one action towards your To-Do-List no matter how small.